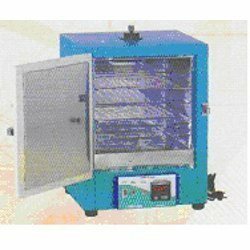 Our product range includes a wide range of water still mannesty type, auto calorimeter, oven and incubator, incubator, oven and clean air system. 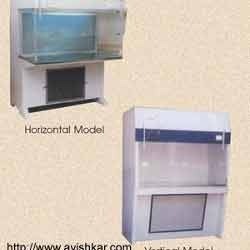 We are engaged in providing a broad gamut of immaculate quality Pathology Lab Equipments that consists of Oven And Incubator. We use the finest raw material components that are procured from established vendors of the domain and fabricate these in our state of the art facilities by using cutting edge technologies. These are available in standard sizes of 14”x 14”x 14” and are provided with two spacious shelves. 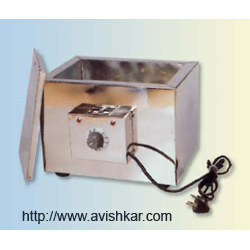 We can also customize the same as per specifications given by our valued customers. 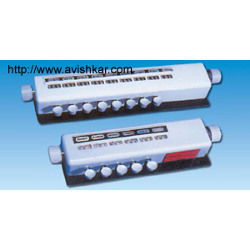 We maintain very rigid levels of quality norms in conformation with the preset standards of the industry. 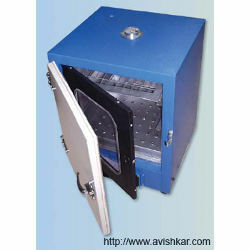 Our clients can avail these with digital or thermostat control option as per the need. 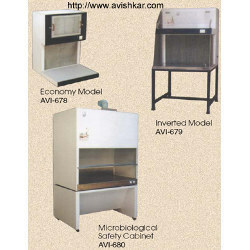 Our esteemed clients can avail a comprehensive gamut of Pathology Lab Equipments that consists of Incubator. 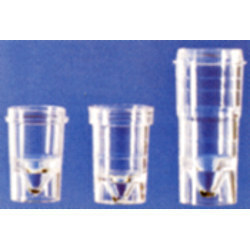 These are designed for supreme performance with low energy consumption. We manufacture these by using the highest grades of components in our sophisticated facilities and maintain rigid norms of quality by adhering to international standards. Although we offer these in standards sizes we can also customize these to match customer requirements as per the given specifications. 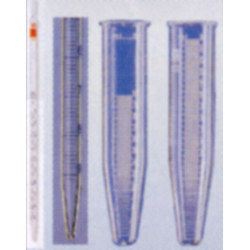 These are made by using high end technologies and are extensively used by leading laboratories appreciated by reputed pathologists for dependable performance. 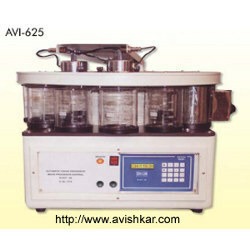 We are pleased to present our prestigious customers an exhaustive range of Pathology Lab Equipments that includes Oven. These are known to offer impeccable performance with high energy efficiency. We manufacture these by using the best grades of components in our modern facilities and follow stringent norms of quality by complying with global standards. Even though we PROVIDE these in standards sizes we can also adapt these to match customer needs as per the defined specifications. 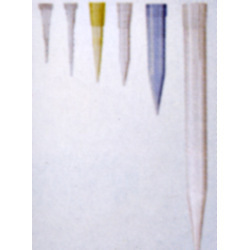 These are made by using cutting edge technologies and are widely used by leading laboratories and are acclaimed by established pathologists for reliable and seamless performance. Our passion to offer a complete suite of Pathology Lab Equipments to our discerning clients has enabled us to present Clean Air System that is designed to offer a dust free and bacteria free environment. 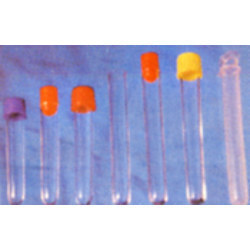 These offer seamless protection in laboratories by making the environment sterile. 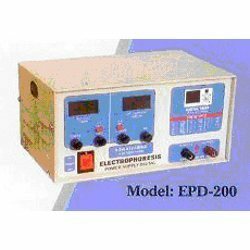 These are extensively used in various establishments such as pathology labs, hospitals, food processing, electronics manufacturing, blood banks, intensive care units, and so forth. 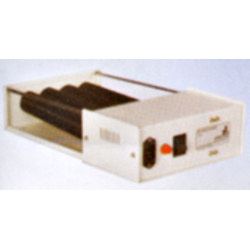 These are offered in vertical as well as horizontal models with different specifications of working areas and are made from the finest grades of wood, electro galvanized steel, and stainless steel alloys. A bell automatically sounds at every hundred. Each station with a capacity of approximate 1Ltrs/2Ltrs. 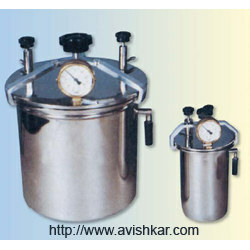 Avishkar anaerobic jars are ideal for all tests requiring strict anaerobic conditions in closed environment. 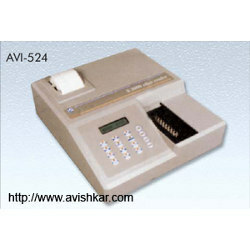 This cell counter is a reliable, accurate, stable & sleek instrument. 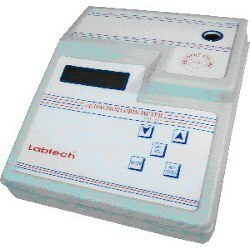 It is a Micro controller based and integrated with counting, analysis, monitoring & percentage (%). It is mains & battery operated. 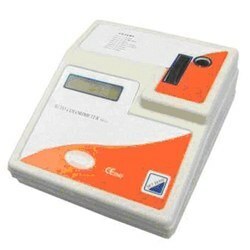 This instrument has twelve (12) operating keys and convenient for clinical labs showing the primary or virus infections. In built memory to retain concentrations and last K factor for concentration even after power loss. 230 V + 10% 50 Hz. Biochemistry, Biotechnology, Microbiology, Biochemical, Engineering, Vetrinary Sciences, Environmental Sciences, Dairy Food Science & Technology, Entomology, Agriculture & many other research fields. 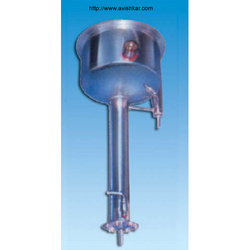 Pharmaceutical, Food & Beverages Precision Component Assembly, Precision Optical Assembly Chemical & Bulk Drugs. Education, Hospitality & Medical Sciences. 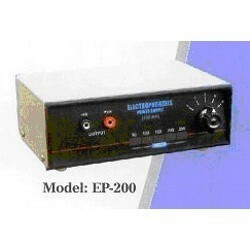 Variable 0-300V, 0-200mA, with digital timer, constant current, constant voltage, digital display of voltage and mA. Storage of 35 tests with all parameters including graph. Recalling of stored test parmaters. Unique pause function to note down the results in absence of printer. 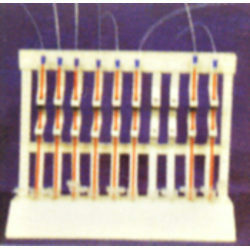 Slide rack to keep slides in vertical position before and after mounting. Made of anodized aluminium.